The Econo Lodge Medical Center is conveniently located less than one mile from the Houston Medical Center, the Reliant Astrodome and the Houston Zoo. This Houston hotel is also close to attractions like Rice University, the George R. Brown Convention Center, downtown Houston, Hermann Park and the Sam Houston Coliseum. The William P Hobby Airport is 11 miles and the George Bush Intercontinental/Houston Airport is 25 miles away. There are a variety of restaurants and shopping centers within walking distance and a golf course is nearby. The hotel has a free shuttle to and from the Houston Medical Center and offers special medical rates. 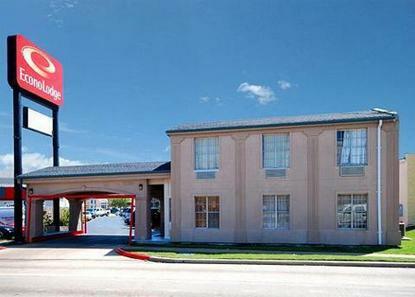 This Houston hotel offers many guest amenities including free local calls, free breakfast.